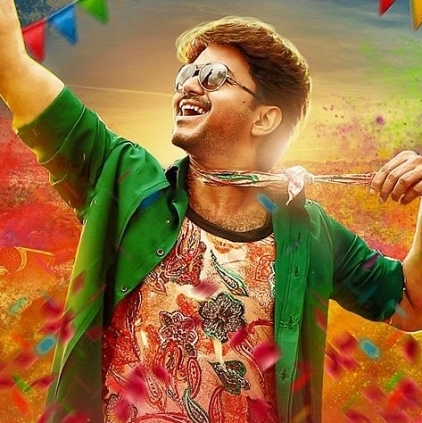 Ilayathalapathy Vijay's Bairavaa which released on the 12th of January opened up really well at the Chennai box office. The film has finally finished its box office run (Chennai city region) by the end of the 5th weekend, getting an above average verdict. In its fourth weekend, the film collected an approximate of 6.98 crores (analysis made by Behindwoods box office wing), and in its fifth weekend, the film is expected to have grossed over 7 crores and few thousands. We have to wait for the official box office numbers from the Bairavaa team. People looking for online information on Bairavaa, Ilayathalapathy Vijay will find this news story useful.